Hale Kula Library - How can I help the Earth? Uh-oh...what's wrong with these pictures? 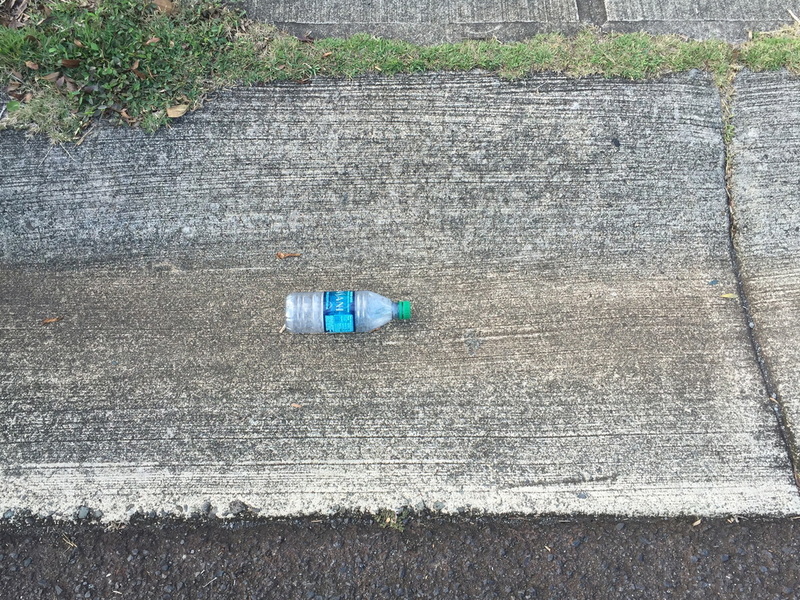 Water bottle in the street outside Mrs. Colte's house. "Dump no waste! Goes to Ocean!" 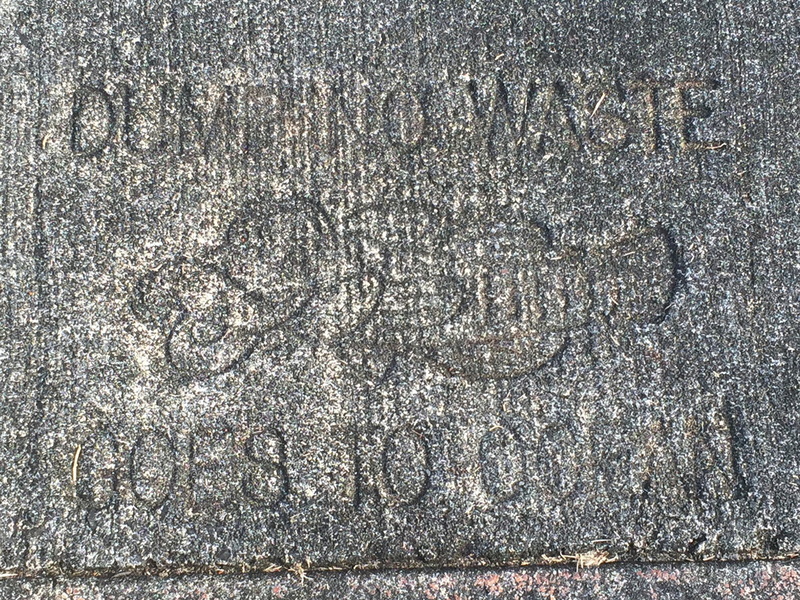 This is carved in the sidewalk above the gutter. I saw this water bottle in the street outside my house. I started thinking about what damage this one water bottle could cause. What problems do water bottles cause in the ocean? What should be done with water bottles? Let's start a conversation--what do you think? *Here's a quick video to help us get started leaving comments.